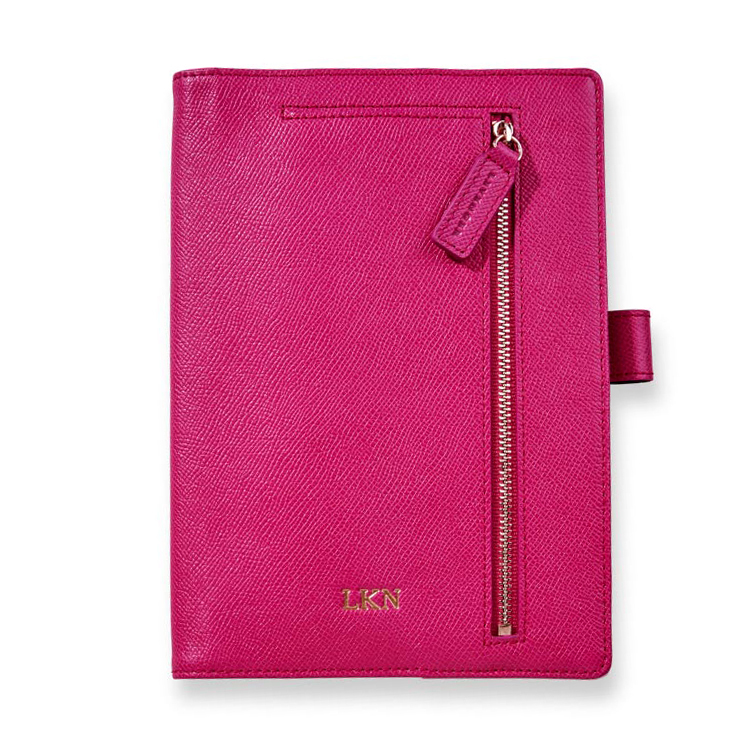 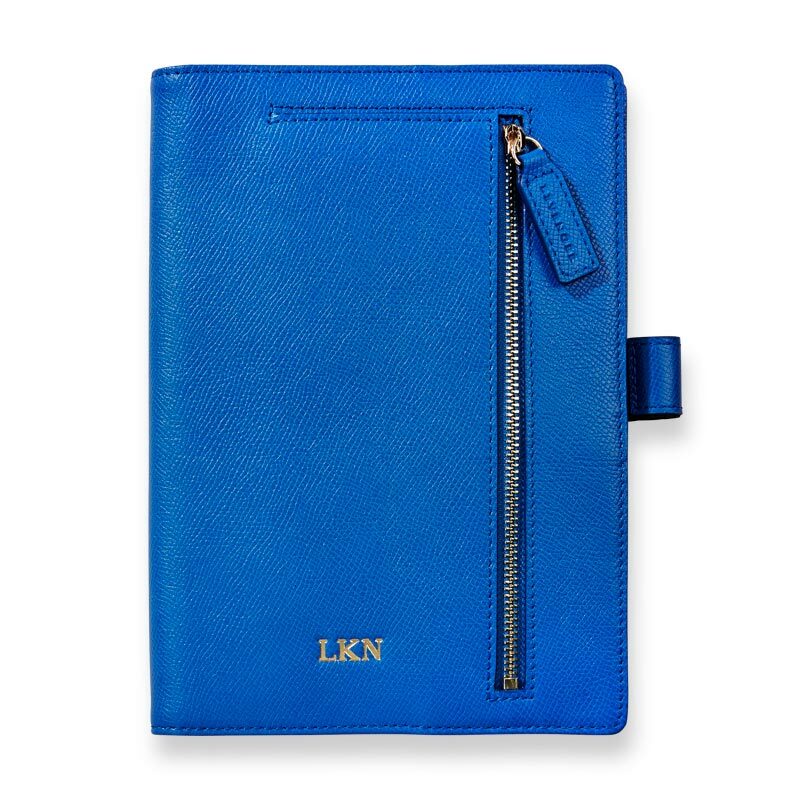 The perfect bright leather journal for summer! 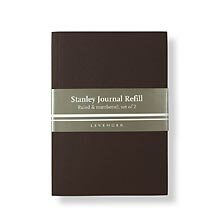 Our best-selling Stanley journal is now available in brilliant, summer leather colors! 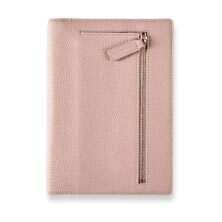 The Carrie Journal is crafted in textured, full-grain leather and is lined with silver twill lining. 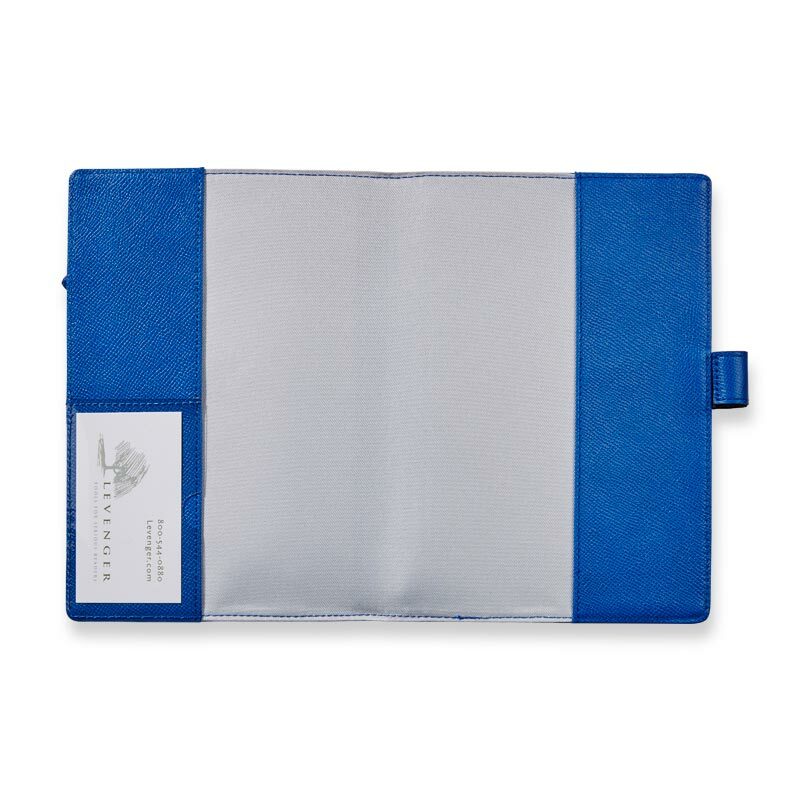 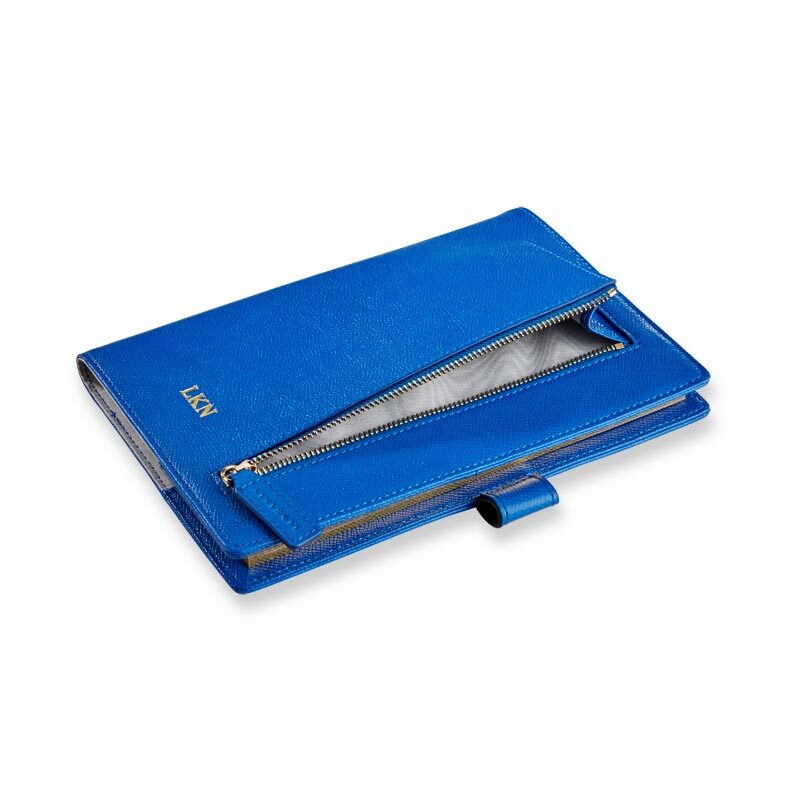 The clever front storage pocket can hold note cards, page flags and most smartphones, including the iPhone X. 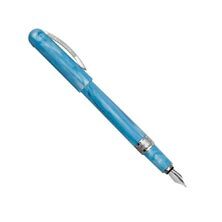 The pen loop allows you to keep your writing instrument handy. 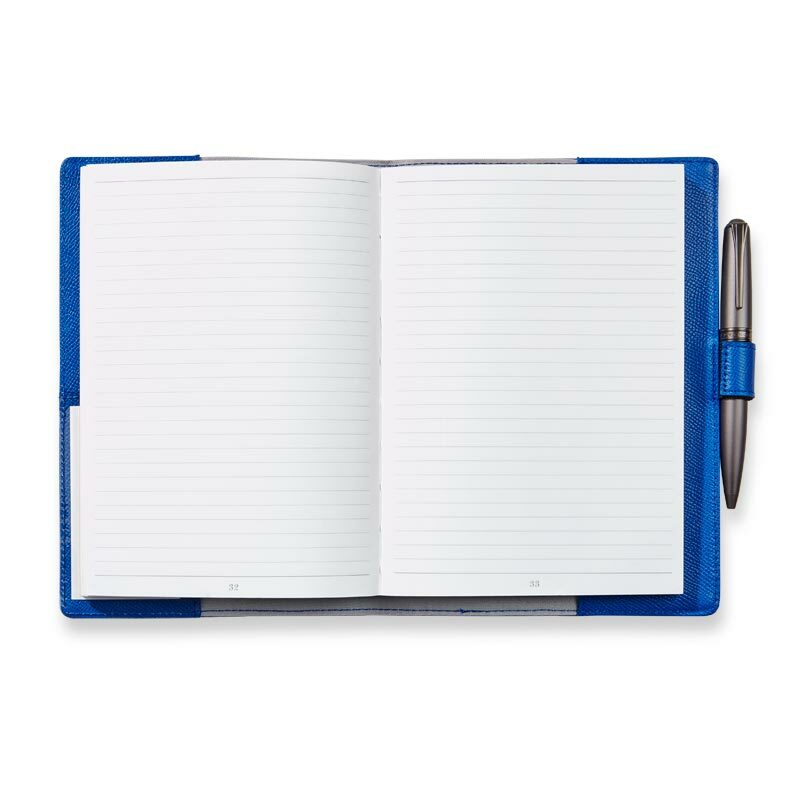 The journal insert has 100-gsm white paper with gilded edges. 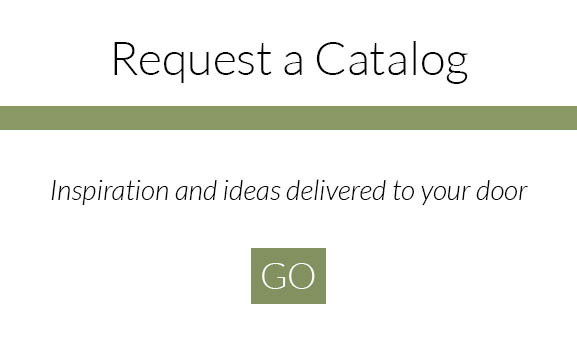 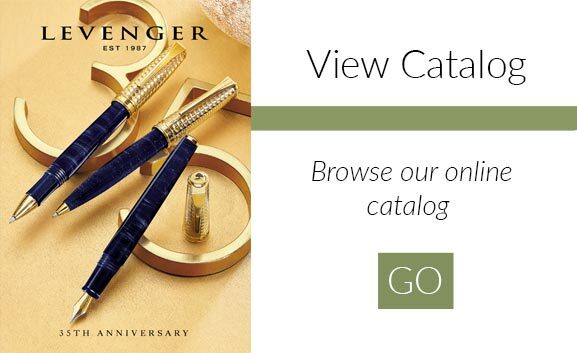 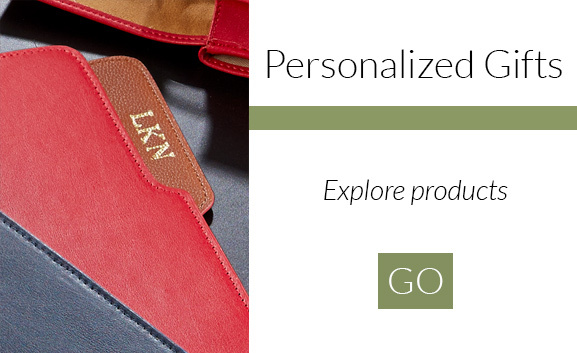 Add a monogram for a personal touch! 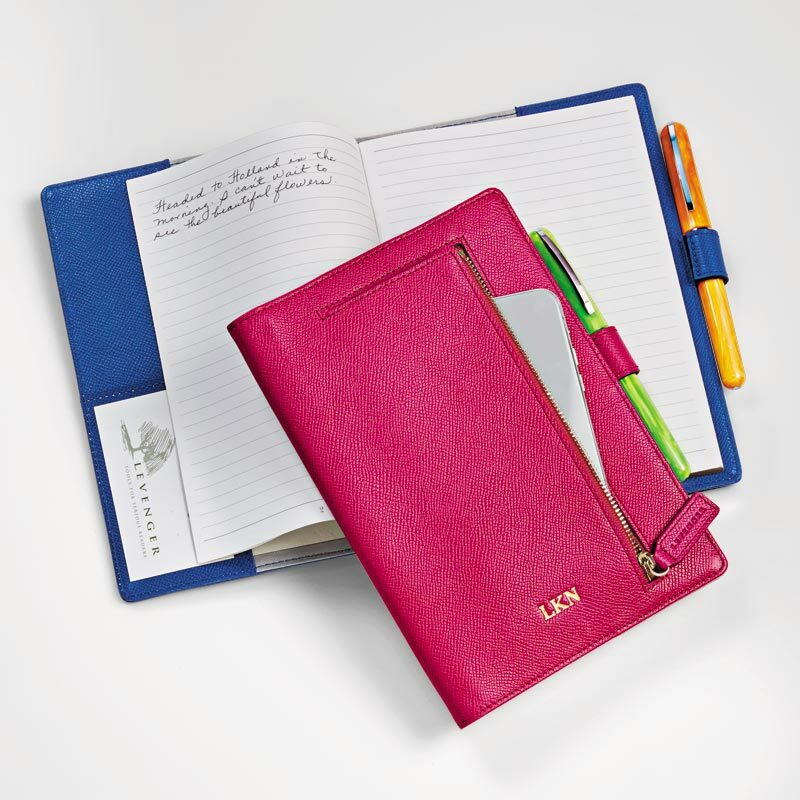 Available in blueberry or fiesta pink.